We do not have any puppies available at this time, however we plan to have more litters available Summer 2019. Contact us to be placed on our list for future litters. 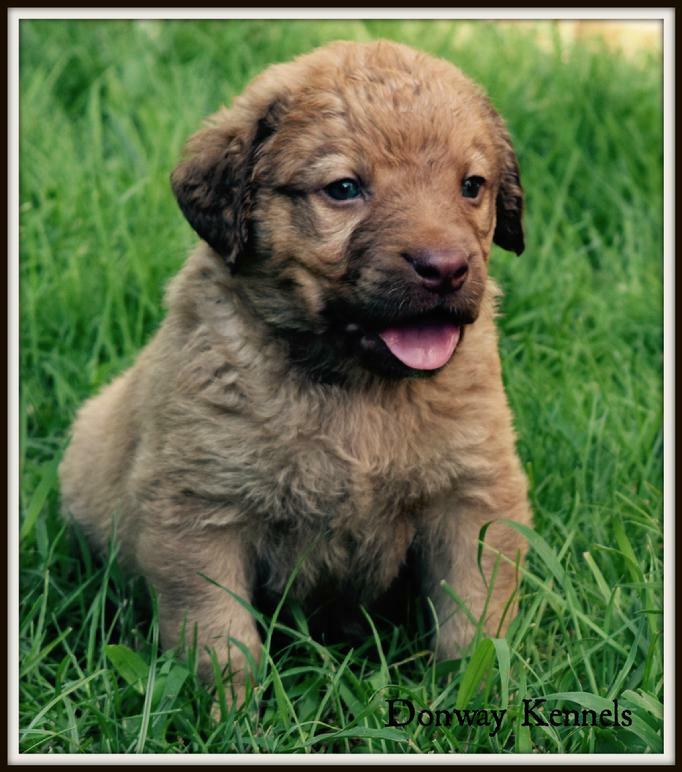 Check out some of our puppy pictures from prior litters on the "Donway Dogs" page. All of our puppies will receive a complete health check and vaccinations by a licensed veterinarian at 6 weeks. All puppies will be weaned and eating dry food. All will be registered with the AKC. 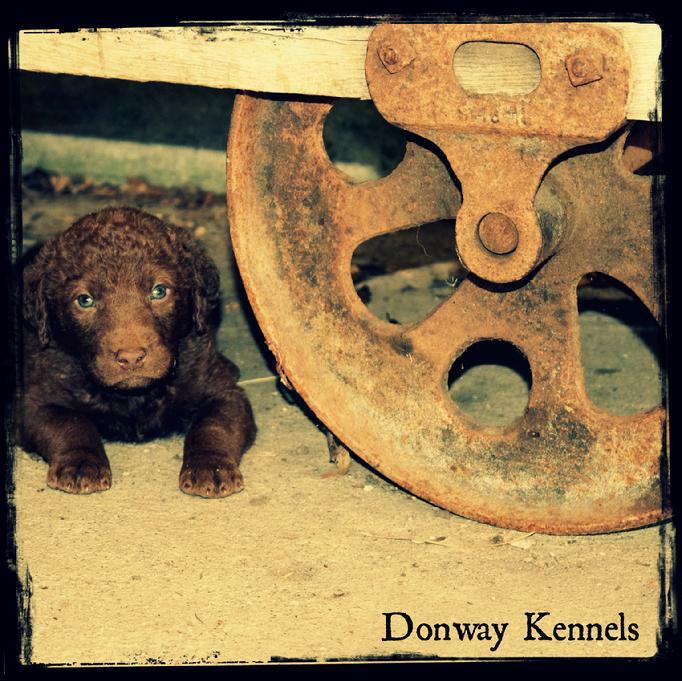 Each puppy will come with our Kennel prefix ("Donways..."), while each owner can create and name their individual puppy. If you have questions, please contact us. If we do not have a current litter, we will place you on our contact list and inform you when we do. When the puppies are born, you will be notified and expected to send a timely deposit as specified to secure your pick. Customers will make their selections in the order that deposits are received. We encourage each person to visit us and make their selection on the scheduled pick up date that is arranged. If someone is unable to come to us, shipping can be arranged at an additional cost.